LONDON – Oil prices fell on Friday after Goldman Sachs cut its crude forecasts, citing global over-supply and concerns over the health of the Chinese economy, and after Saudi Arabia dismissed the idea of an oil producer summit. Joining a long list of banks cutting their price forecasts, Goldman Sachs on Friday reduced its 2015 U.S. crude oil forecast to $48.10 a barrel, down from $52. The bank lowered its 2016 forecast for U.S. crude to $45 from $57. Goldman cut its 2015 Brent price forecast to $53.70 a barrel from $58.20, and said it saw 2016 Brent prices at $49.50, down from its earlier $62 forecast. Brent for October was down $1.00 at $47.89 a barrel by 0830 GMT. U.S. crude, also known as West Texas Intermediate or WTI, was down $1.05 at $44.87 a barrel. Investors largely ignored a relatively bullish report from the International Energy Agency (IEA). The agency said a move by the world’s big oil exporters in OPEC, led by Saudi Arabia, to defend their market share by not reducing production appeared to be working. “Oil’s price collapse is closing down high-cost production from Eagle Ford in Texas to Russia and the North Sea,” the IEA said in its monthly report. The IEA said the closure of some non-OPEC oil production “may result in the loss next year of half a million barrels a day – the biggest decline in 24 years”. Core members of the Organization of the Petroleum Exporting Countries see no reason to cut production, despite the fall in oil prices. Saudi Arabia thinks a summit of oil-producing countries would fail to produce concrete action toward defending prices, sources familiar with the matter said on Thursday. The comments followed a meeting of Gulf Arab oil ministers with Qatar’s emir in Doha, at which Venezuela’s proposal for an OPEC and non-OPEC summit was discussed. 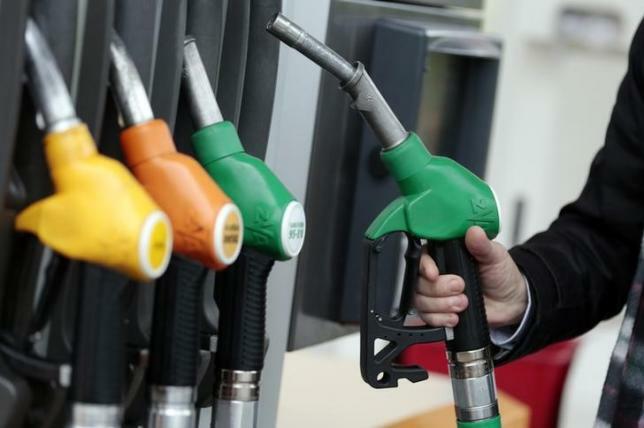 Oil prices rallied on Thursday after U.S. Energy Information Administration (EIA) data showed demand for gasoline over the latest four-week period rose almost 4 percent from a year ago.